 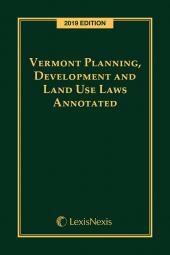 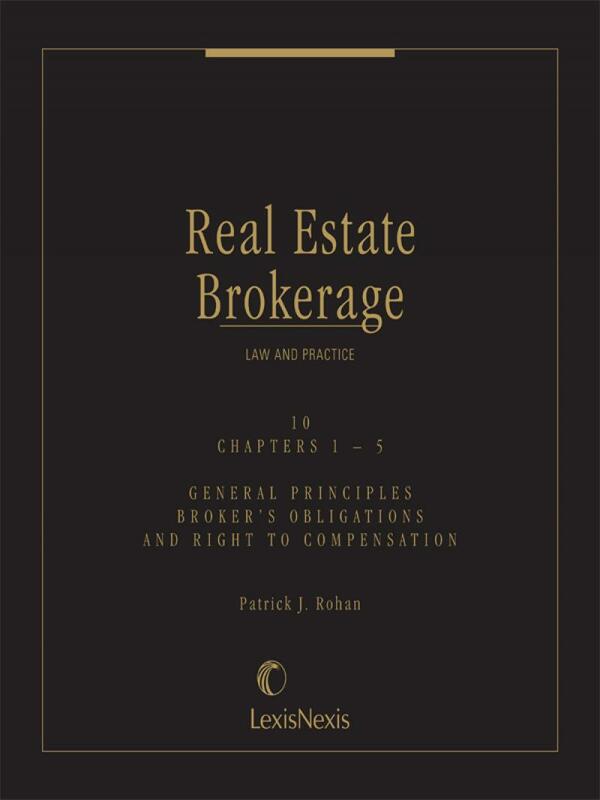 For every transaction in which a real estate broker is involved, this detailed two-volume work identifies and analyzes the brokerage issues attorneys and their clients need to understand, including those related to disclosure, compensation, licensing, antitrust, discrimination, and environmental laws. 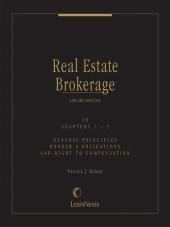 Complete, national coverage of real estate brokerage law. 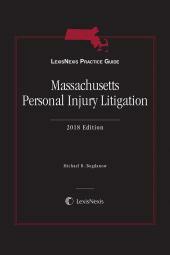 Includes legal analysis, practical guidance, checklists, case-winning strategies and annotated brokerage agreements, form letters, and litigation documents.